But until you start building, they’re useless. I know it’s harder to build than to dream. There’s a cost involved that you have to be willing to pay. And for a range of reasons, the final result doesn’t always look like the original design. 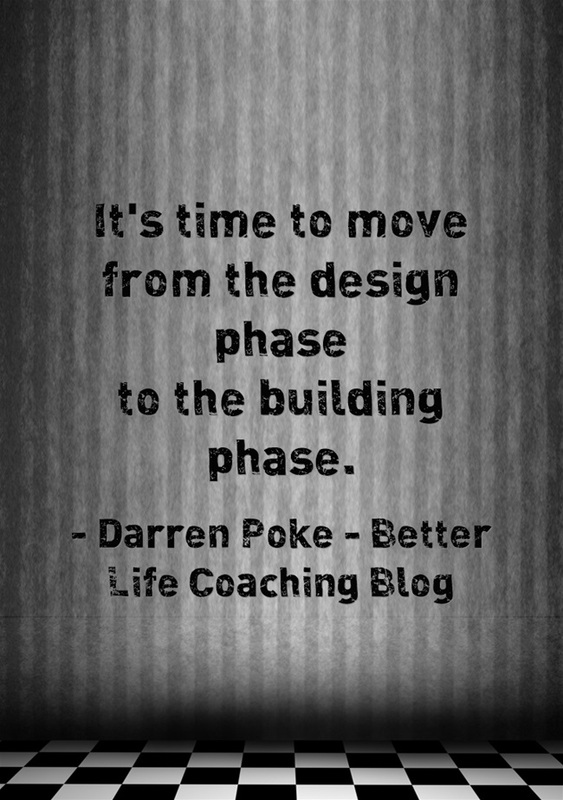 But it’s time to move from the design phase to the building phase. Most people don’t act on them. Take action and start building today.